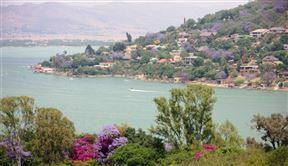 You’ll soon be enjoying a holiday in the scenic Hartbeespoort, what a great choice! Get 360-degree views by taking a ride along the Aerial Cableway. 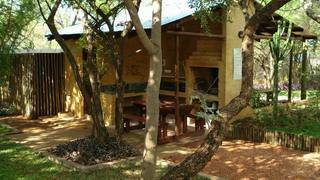 Shop for a variety of fresh produce and dine out at the Jasmyn Farm Stall. Interact with the cute residents at the Bush Babies Monkey Sanctuary. 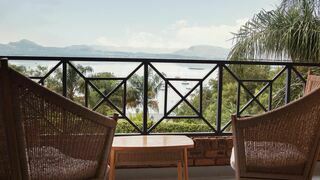 Many of our visitors seeking accommodation in Hartbeespoort prefer staying in the town of Hartbeespoort or in the nearby Magaliesburg. 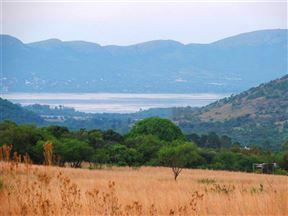 Others opt to stay near the Hartbeespoort Dam, or further out in Centurion and Muldersdrift. 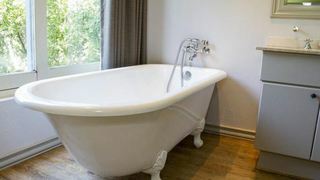 Other popular areas include: Brits, Krugersdorp, Fourways, Roodepoort, Rosebank and near the Cradle of Humankind. 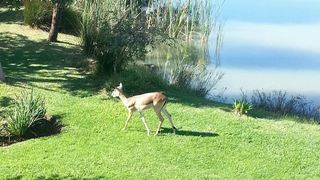 Consider getting accommodation outside of Hartbeespoort! 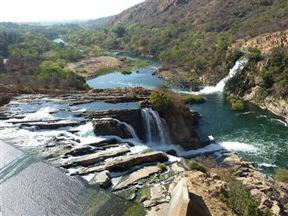 West of the town is Buffelspoort, which sits on the banks of the picturesque Buffelspoort Dam. 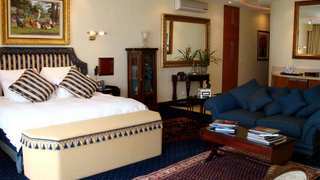 If you want to be near to Hartbeespoort but still enjoy the urban environment, head east to Pretoria and get a place to stay in Pretoria Central, Hatfield, Pretoria North, Menlyn, Pretoria West, Montana and Sunnyside. 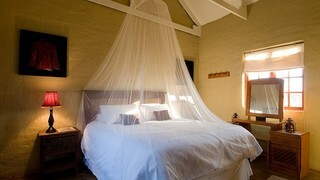 If you’d rather be near the airport, get accommodation in Lanseria. 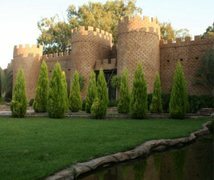 Alternatively, experience the more affluent parts of Gauteng with places to stay in Sandton, such as Bryanston, Woodmead and Rivonia. 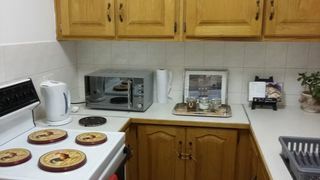 Get a self-catering place so that you can have an apartment with a kitchen all to yourself. There are plenty of such offers that are guaranteed to give you good value for money. 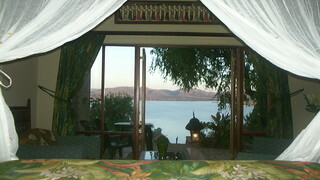 If you prefer the idea of luxury, book a bed & breakfast option or guest house stay in Hartbeespoort. 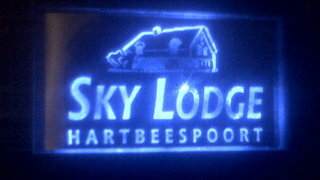 Do you want more luxury and room service? 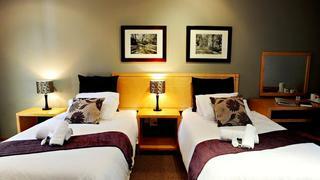 Consider staying in one of the excellent hotelsresorts in and around the town. 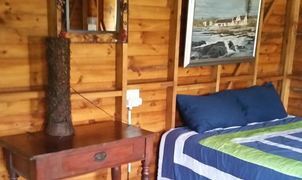 Some accommodation types even come with features that will make your holiday experience even better. 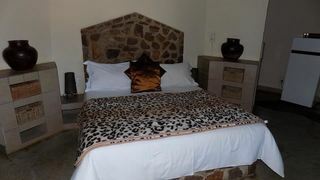 Look for places in Hartbeespoort with Jacuzzis and indoor fireplaces. On a budget? 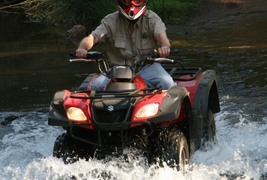 Take look at the backpacker options and camping opportunities near to the beautiful natural areas surrounding the town. 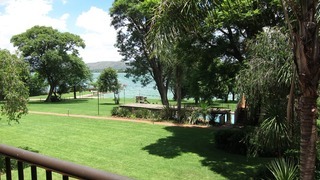 Good luck finding your perfect accommodation in Hartbeespoort! Are you having some trouble locating your preferred package? Then call us during business hours on 021 710 5800 and we’ll gladly assist.